I can’t believe i have 4 weeks of my internship to catch you guys up on! i’ve been slacking a little bit so this is going to a be a short and sweet recap. -Created an updated powerpoint for the presentation that Shelby gives to the in-home childcare providers to give them in-service hours. They review policies and procedures about what kinds of meals are reimbursable, etc as well as educating them about the CARES kits they will be receiving. The powerpoint was old and not very visually appealing so I made it fun and fresh! -I updated some of the adult ed lessons, making sure the pre/post test questions made sense and reflected what was covered in the lessons. I also added a section to the food safety lesson about safe cooking tempertures because that was not previously covered very well. 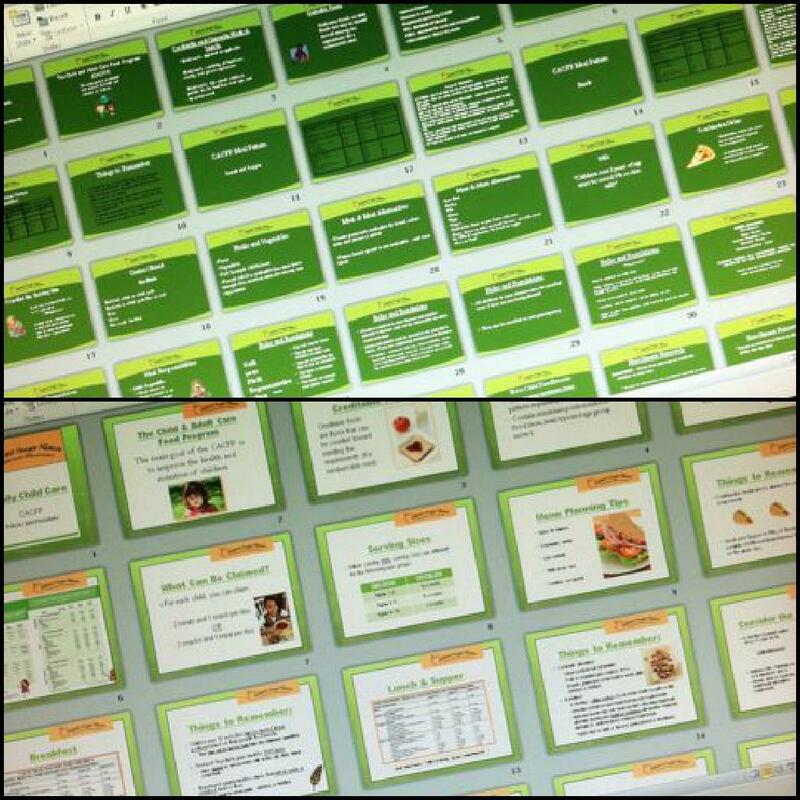 -I organized all of the tweets/posts I put together for the marketing department into folders and documents so that it would be easy for them to just copy and paste to various social media outlets when they needed them. 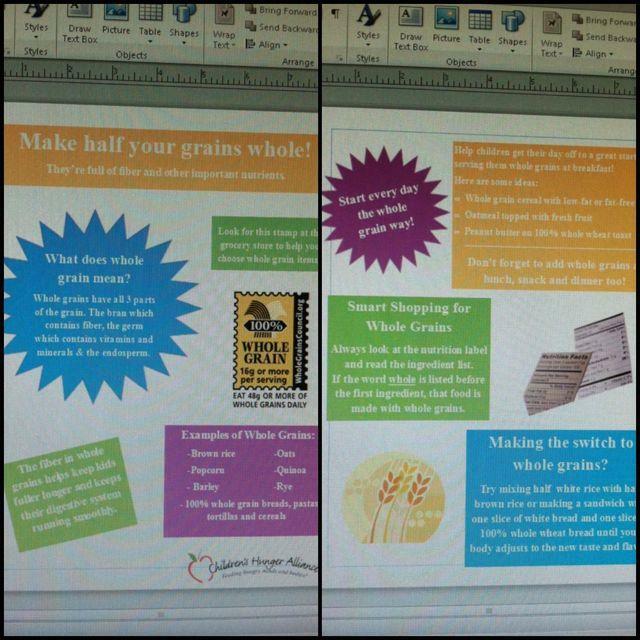 -I made a couple of new handouts for about Whole Grains, Healthy Snacks and Vegetables to go along with the Milk handout i made for child care providers a few weeks ago. They won’t be distributed until next year but CHA wanted a series of handouts that all had the same look to them so they seemed more cohesive. -On friday I led a make-up training session for some of the Americorp members who couldn’t come to the nutrition training sessions during their orientation week. We did the session via webinar which was a new experience for me! During my last week at CHA I spent some time wrapping up loose ends. I finished up most of the projects I was working on and the ones that couldn’t be finished, I provided a status update so that they could be continued after I left. 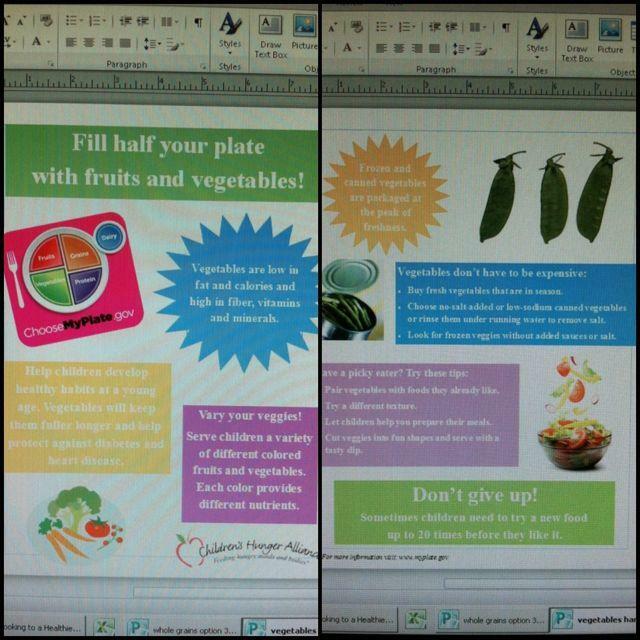 -Develeoped a new lesson plan for Adult Ed about Healthy Cooking. 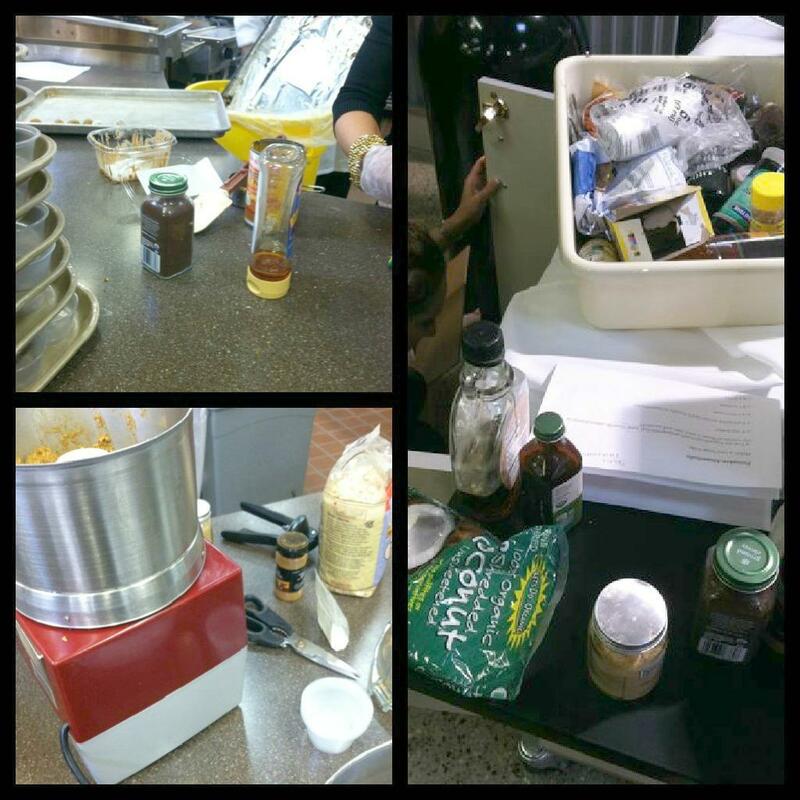 It showed people common substitutions they could make to help make their meals healthier both at home and when they were out to eat. -On Friday, I led a training for the AmeriCorps members on how to successfully lead an adult ed class. We went through the process of how to prepare for and teach a class and then also went over some strategies and tips for how to best reach and connect with adults when you are teaching them. 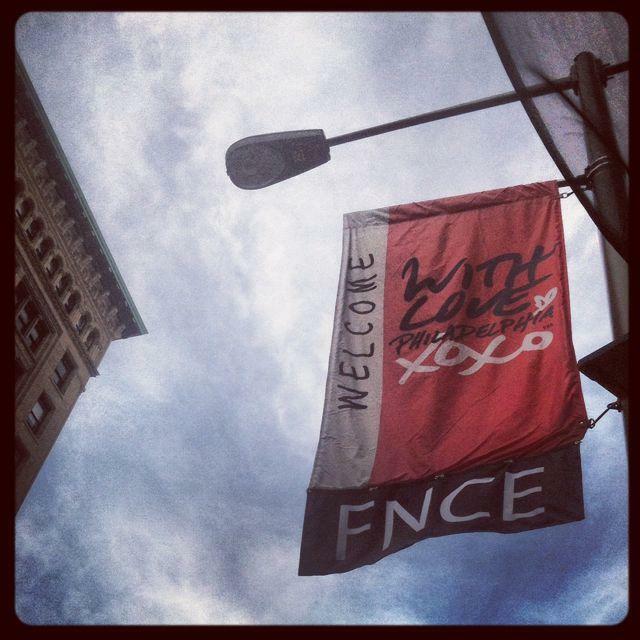 On Monday and Tuesday of this week, I was at FNCE. When I got home I had Wednesday off and then I spent two days with a supermarket RD. It was fun! -On Thursday we did several personal consults. The store offers one-on-one private consults for people who pay, as well as free consults to all store employees and their families. We met with two different ladies in the morning. In the afternoon, we met with an employee and talked with him, as well as went on a walk around the store with him to point out some of the different products that we talked about. -There was supposed to be a gluten-free store tour on Friday so I spent some time searching for gluten-free holiday recipes that we could distribute. We also prepped for the tour by gathers information and supplies and getting those all ready to go. -In the evening we met with someone who had missed a couple of the RD’s classes and reviewed the lessons with her. -On Friday, no one showed up for the store tour so we filled our day with other activities. The theme of the week for the store was gluten-free so we made some pumpkin balls that were made with GF ingredients to distribute in the store as samples and I typed up an announcement that the RD could share over the PA to let shoppers know that we had samples and coupons for them. -We spent a couple of hours passing out samples and talking to customers. The recipe for the pumpkin balls turned out well, except it called for cloves. I usually leave cloves out of recipes because they’re so strong. Even though we added just a little bit, lots of customers found the taste to be overpowering and didn’t like the balls. Interestingly, once we started calling them gingerbread bites instead of pumpkin bites, people seemed to enjoy them more! -While the RD was in a store meeting, I spent some time reviewing the My Fitness Pal food logs of some of her clients to see how well they were doing with their tracking and intake. -At the end of the night, the demo kitchen made up a healthy salmon recipe for us and we passed out samples to the store customers. It was fun to get a look into another type of job that I could potentially do as an RD, even if it was just for a couple of days 🙂 The RD I was with was awesome and it definitely would have been nice to spend more time there. 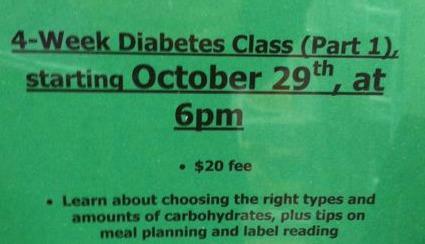 In addition to all the stuff they do at the store during the day, they also teach a lot of classes on topics like Diabetes, weight loss, etc…which helps them reach even more community members! I started my next rotation this past week. For the next 8 weeks I’ll be at an outpatient clinic of the local children’s hospital called the Center for Healthy Weight and Nutrition. The clinic sees overweight/obese children and also bariatric patients. The center is very collaborative and patients see a nurse practitioner, an RD and a physical therapist when they come in. The bariatric patients also see a psychologist and social worker. 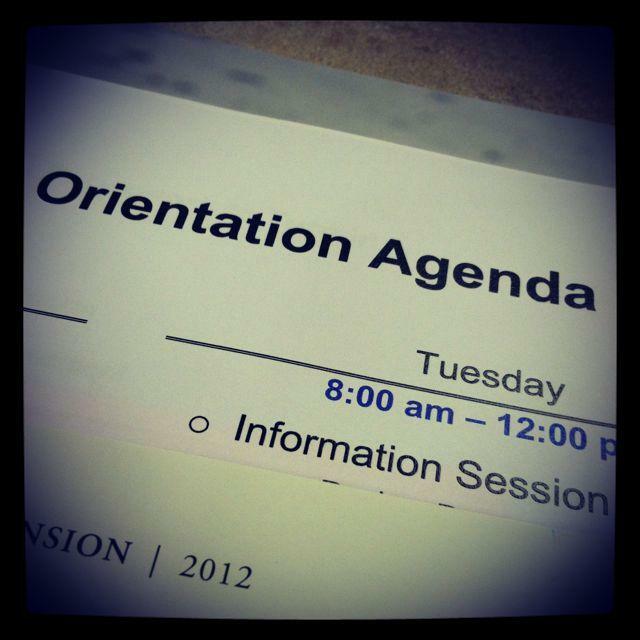 On Monday and Tuesday I had to go to new employee orientation for the hospital, even though I’m just an intern, not an employee. For the rest of the week I just spent time getting familiar with the clinic. I familiarized myself with the computer system, observed a few sessions the first day and then by the end of the week I was able to start charting for the RD while she was counseling which was really good practice because I haven’t done much online charting recently. In the upcoming weeks I will start counseling the patients and their parents on my own! One Wednesday of this week some of my fellow interns and I also helped with our first Simple Suppers- it’s a program that is offered at a school/childcare center near campus that provides nutrition education for parents and also provides them with a nutritious meal. We do some of the food prep, but most of the ingredients are portioned and provided to the parents and kids at the table so that they can make the meal together. 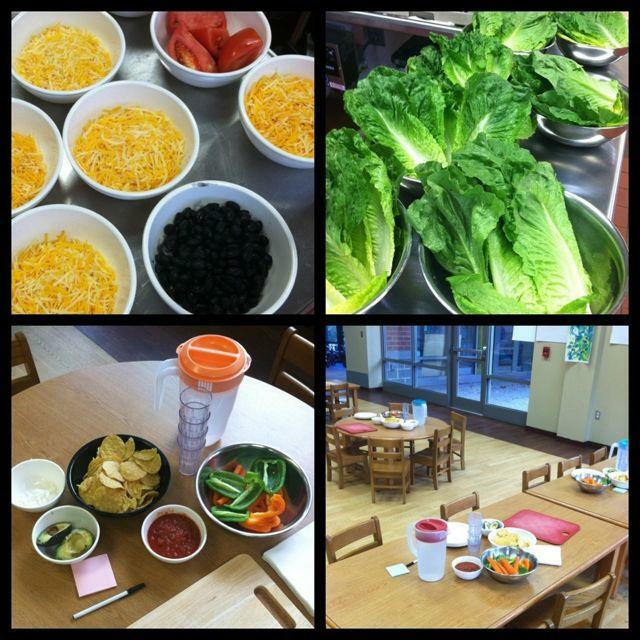 This week we had chips and veggie sticks with salsa and make your own guacamole, followed by taco salad. Stay tuned to find out what other stuff I get to tackle during this rotation. I can’t tell you how excited it makes me when I read through your descriptions of your internship so far!! 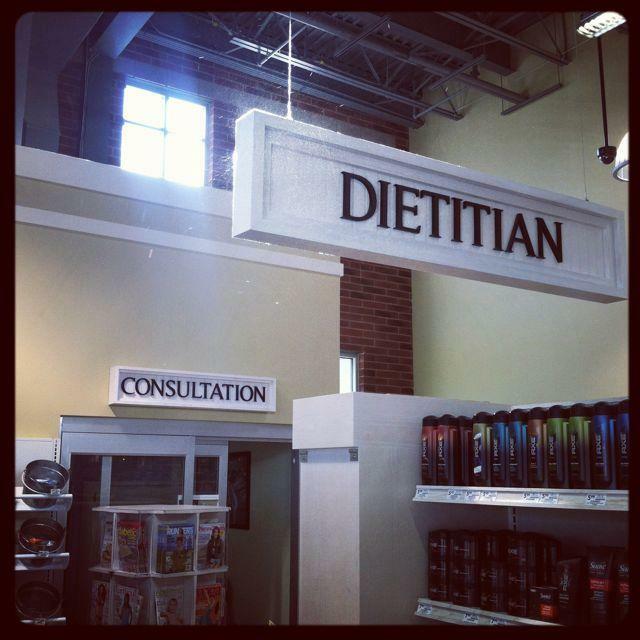 This one has been my favorite because my absolute dream job is to be a supermarket dietitian. I’m going to shadow one over break this year and I cannot wait! Me too! I recently was able to job shadow an RD at Hy-Vee and thought it was the coolest job EVER! It was my dream job too, Michelle, and now I am one!! There are so many opportunities around the country, keep looking, you’ll find one! i’m so glad you’re loving them!! you’re welcome! i’m glad they’re helpful! i agree! it’s definitely helping me confirm what i like and what i hate! you know it 🙂 the best there is! 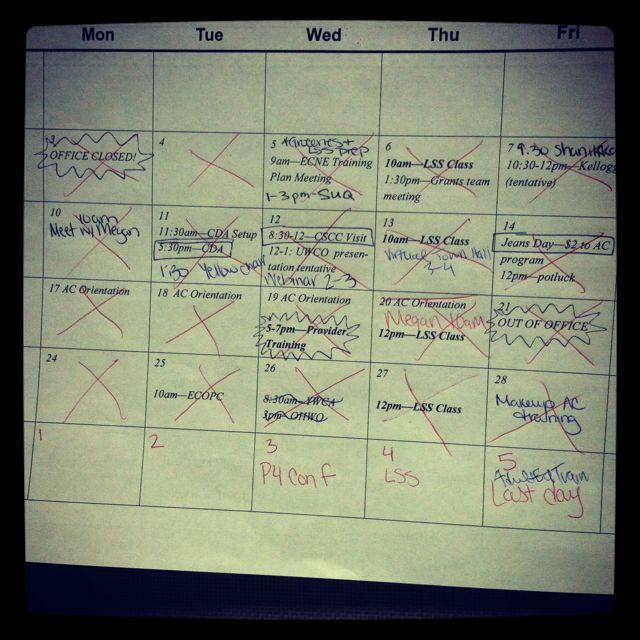 Wow talk about busy month. You’ve been going all over the place. Must be so much fun. it’s definitely a fun learning experience! It’s really really interesting that there is such a thing as a Supermarket Dietitian – such a great idea, and sounds like a really interesting job. It is so interesting hearing all about your internship. Thank you for sharing! Loved this post. I am actually a physical therapist but stay home with my kids now. I wasn’t very happy with my last job. I would love to find a job that focused more on nutrition and fitness. Not sure what that would be though. The center you mention at the end sounds great.